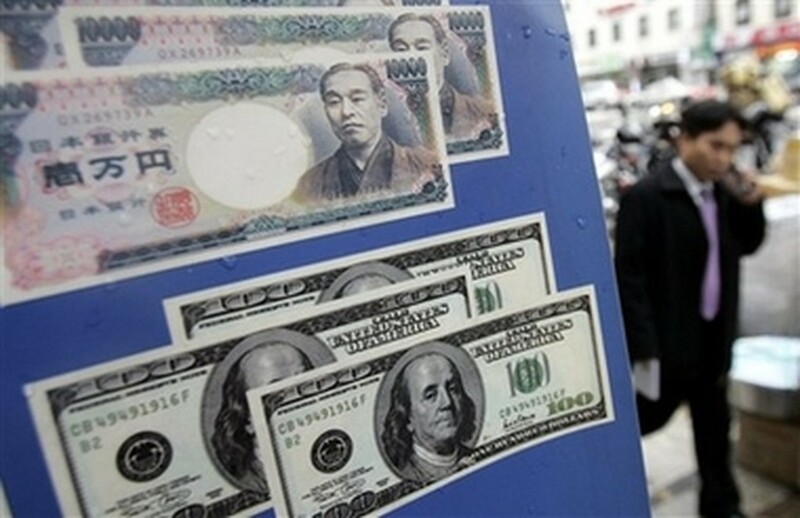 East Asia's economic growth will slow down in 2007 to 4.4 percent from an estimated 4.9 percent this year, the Asian Development Bank (ADB) said here Thursday. The ADB, in its semiannual Asia Economic Monitor, blamed the lower growth to an expected slowdown in the United States and Europe which will reduce demand for East Asian exports. However "resilient domestic consumption... will sustain economic expansion across the region," the ADB said, adding that "inflation across the region is expected to moderate further as growth eases." "On balance, in 2007 East Asia faces an external economic environment that is expected to be somewhat less supportive of exports and growth, but more conducive to containing inflationary pressures," the ADB quoted Masahiro Kawai, the special advisor to the ADB president as saying. However the ADB also warned of possible threats such as "a sharper-than-expected slowdown in the US economy." disorderly adjustment in global payments imbalances, turbulence in global financial markets, a sudden oil shock and an insufficient slowdown in China's economy. The report also warned against non-economic events like the bird flu pandemic or rising geopolitical tensions on the Korean peninsula. To shield themselves from such risks, East Asian governments were advised to "focus on alleviating constraints on domestic investment," while China should focus on "enhancing the quality rather than the volume of investment." "Financial sector indicators in East Asia generally remained strong," but financial sector reforms had been uneven and vulnerabilities, such as banks' exposure to real estate, remain, the ADB warned. Average gross domestic product (GDP) growth in East Asia was forecast to fall from 4.9 percent to 4.4 percent, the ADB said. Growth in the newly industrialized economies - Hong Kong, South Korea, Singapore and Taiwan (China)-- is expected to slide to 4.6 percent in 2007 from 5.3 percent this year "as they react to slower growth in exports" to China and the United States. In Japan, GDP growth is likely to hit 2.8 percent in 2006, slowing to 2.4 percent in 2007, the report said. China however will "make a relatively smooth transition" from 10.4 percent growth in 2006 to 9.5 percent growth in 2007, the ADB added. Hong Kong (China) however will see its GDP growth slow to 5.2 percent in 2007 from 6.5 percent in 2006, the ADB said, adding that Taiwan's growth would slow from 4.3 percent this year to 4.0 in 2007.